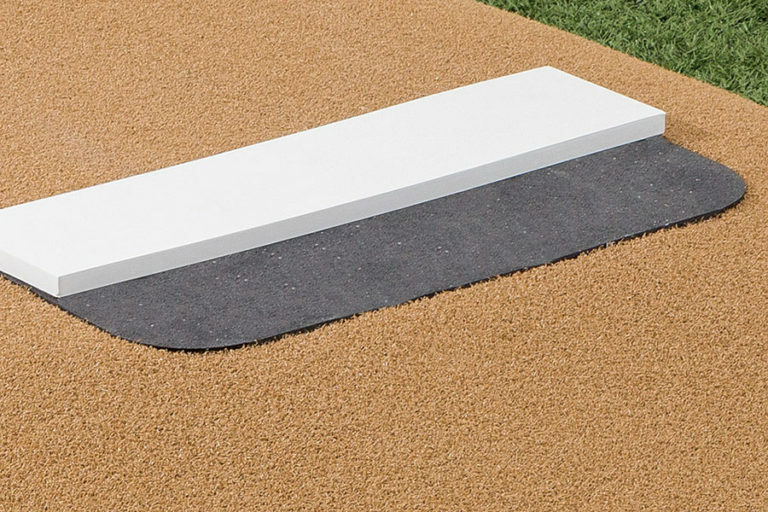 The Launch Pad (black rubber directly in front of and under the white pitching rubber) provides better push off and protection from excess turf wear and tear. 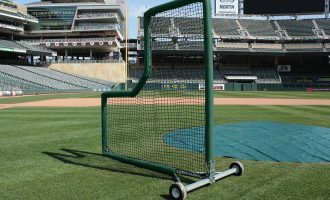 This black rubber composite replacement fits all Pitch Pro Game Mounds. 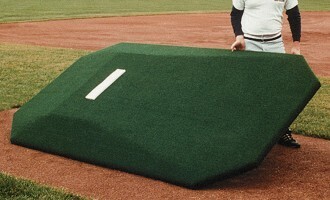 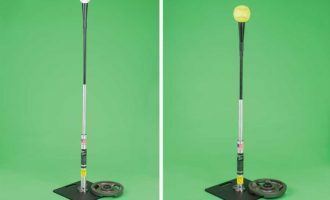 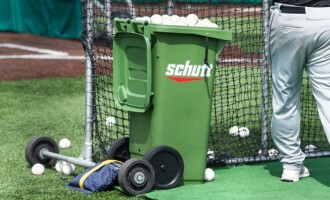 PITCHING RUBBER NOT INCLUDED.